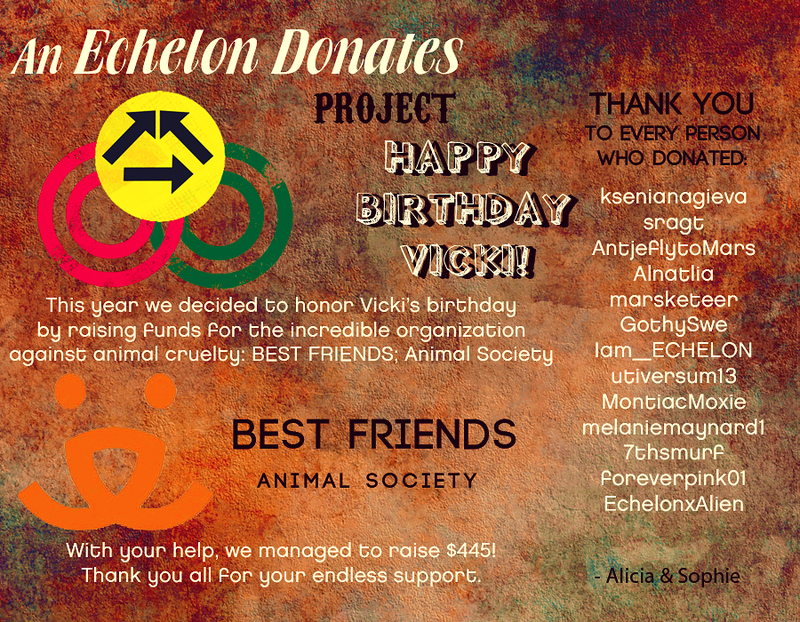 The Echelon have donated $445 to Best Friends Animal Society in honor of Vicki Milicevic birthday! Thanks to all who have donated both money & or retweeted about our project. 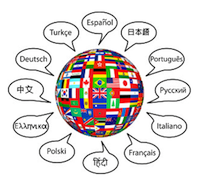 This entry was posted in Best Friends, Gift, Thank You, Vicki Milicevic. ← All Echelon Help Launches Global Assault on Hunger!